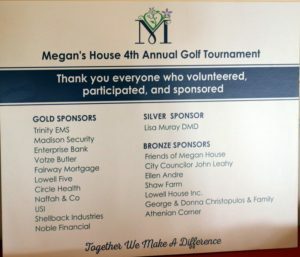 The 4th Annual Megan House Foundation Golf Tournament proved to be another winner for young women in recovery, scoring the highest fundraising total yet for this popular event. 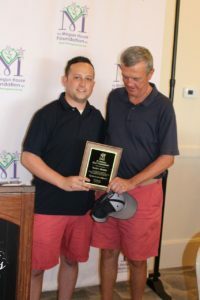 Another sold out field took to the links at Four Oaks Country Club in Dracut on June 19th for a round of golf, followed by a great meal, awards ceremony and live auction. 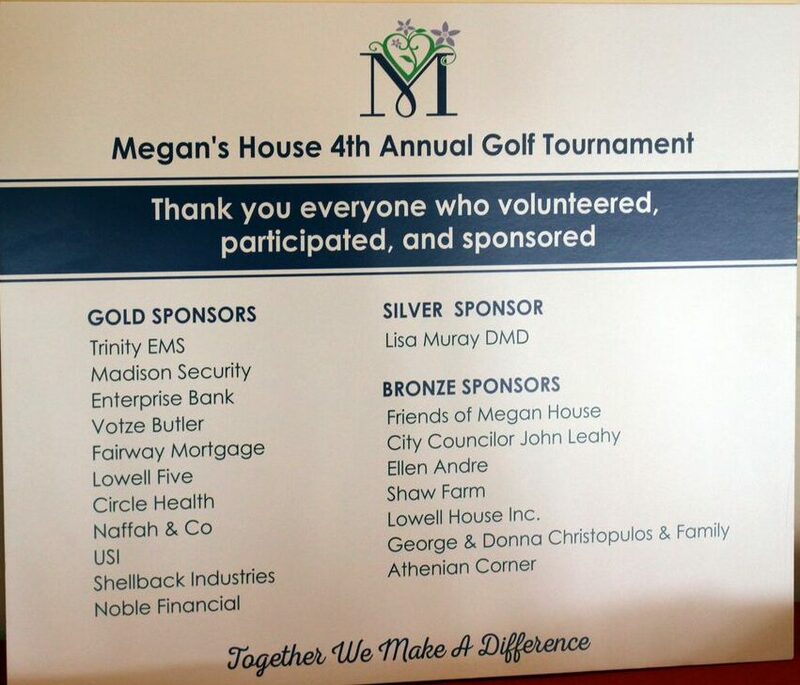 When the final putt was holed and the money totaled, the generosity of all our participants and sponsors raised more then $48,000 for the residents of Megan’s House and Erin’s House. 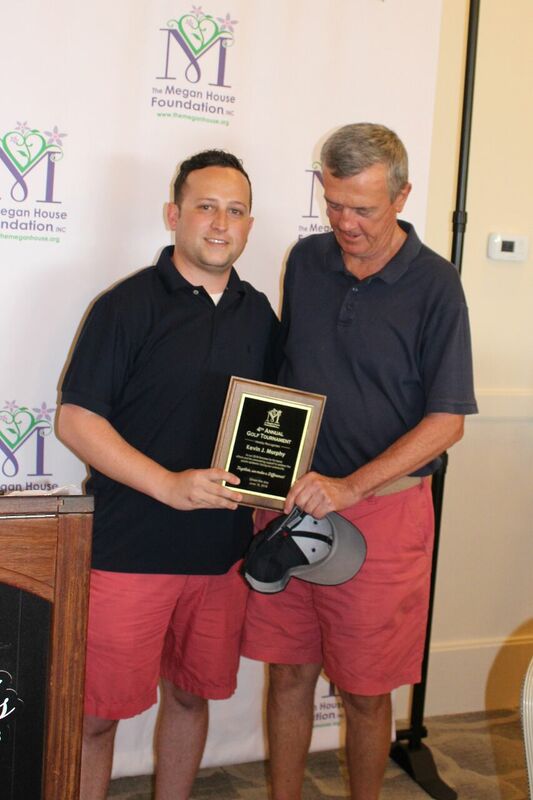 The event also featured a ceremony honoring former Lowell City Manager and State Representative, Kevin Murphy, for his tireless work helping fight addiction during more than two decades in public service, and specifically as City Manager when Megan’s House first opened its doors. 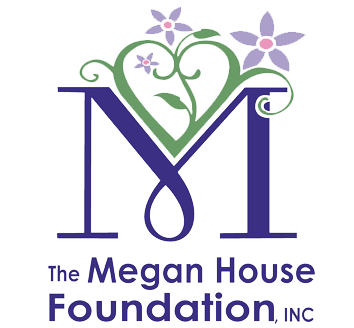 The Megan House Foundation sends its heartfelt appreciation to all involved with this year’s tournament, from the organizers and volunteers, to the players and generous sponsors who once again helped continue to make a difference in our community.